Our Author Gang welcomes Milton J Davis today. Prolific and popular indie author Milton Davis celebrated his 10th publishing anniversary on Thursday, Feb. 1. 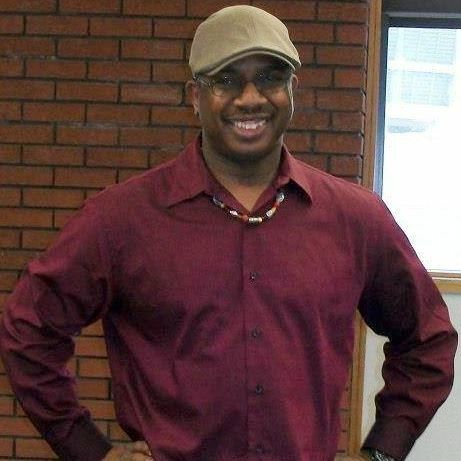 Davis specializes in Black speculative fiction, including Sword and Soul, Steamfunk, Cyberfunk and Science Fiction. He maintains his own website MVmedia Publishing and a thriving Facebook group while working as a chemist in Atlanta, Georgia. 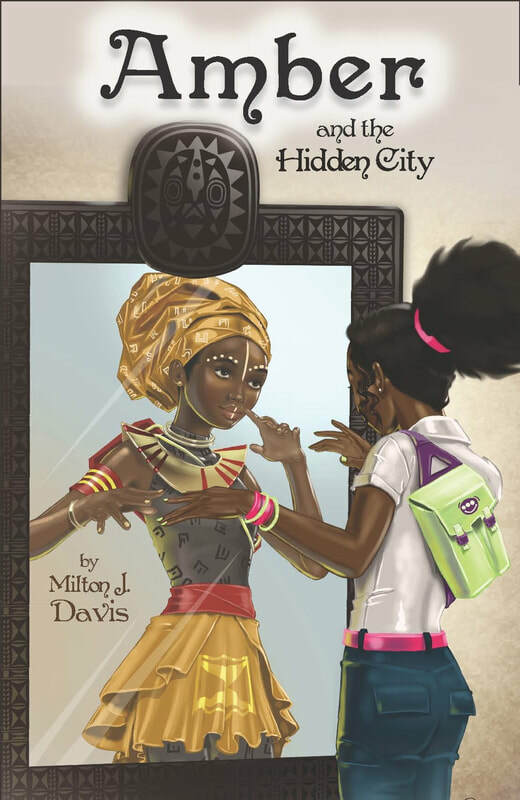 While his steamfunk novel "From Here to Timbuktu" and the anthologies "Steamfunk" and "The City" are among his popular offerings, his book "Amber and the Hidden City" has struck a chord amid tweens, teens and their parents. The contemporary fantasy takes upper middle class student Amber and her grandmother from Atlanta to the hidden city of Marai in Mali. This Afrocentric adventure weaves history, social issues, magic systems and a variety of denizens, good and bad, into a supernatural adventure suitable for a young audience, and complex enough to satisfy adult fans. Highly recommended for readers who are looking for something new and different in fantasy!